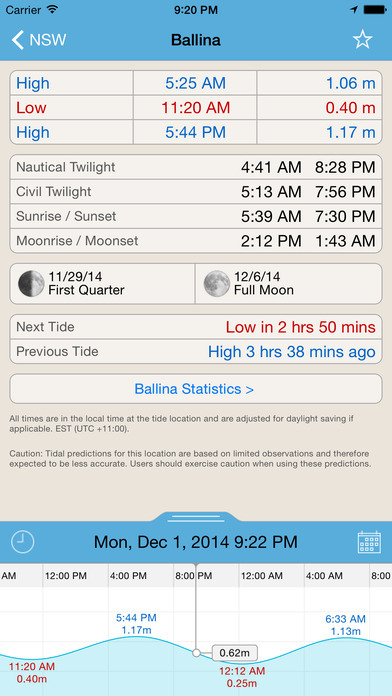 Shows tide times, first/last light times, sunrise/sunset times, moon phases, and heights for over 720 locations. 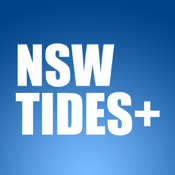 Select locations from favourites, nearest, map, or list. An internet connection is not required so you can view data anywhere.